Ada has been working in the Real Estate industry since 2009. 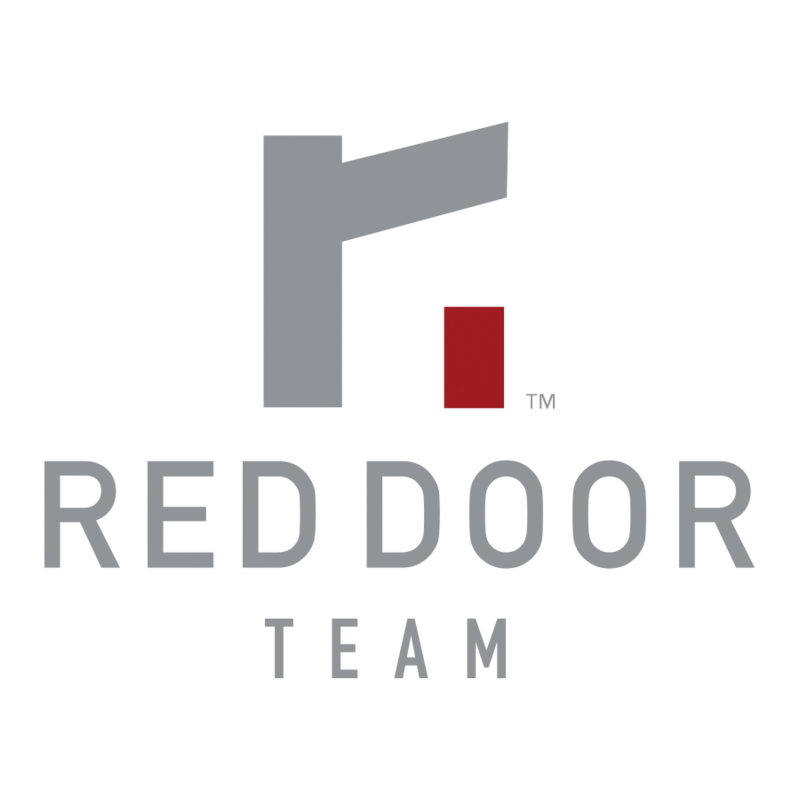 She has been a licensed Broker since 2012 and working as a Transaction Coordinator for The Red Door Team since 2010. Once the listing agreement is signed, Ada will upload the information through the Keller Williams Listing Service, which pushes the information out to over 350 websites. Ada also handles “contract to close” process. Once a contract reaches mutual agreement, she ensures all timelines are tracked and paperwork is correct. She handles earnest money deposits, scheduling of inspections, weekly updates to Escrow & Lender, as well as our clients. Once the inspection is passed, Ada ensures the appraisal is ordered & tracks that all items are moving along and everything is done in time for closing. As we approach closing, Ada schedules the final walk through and is in touch with our clients to set up their utilities and arrange key pick up, after the transaction has closed and recorded at the county.